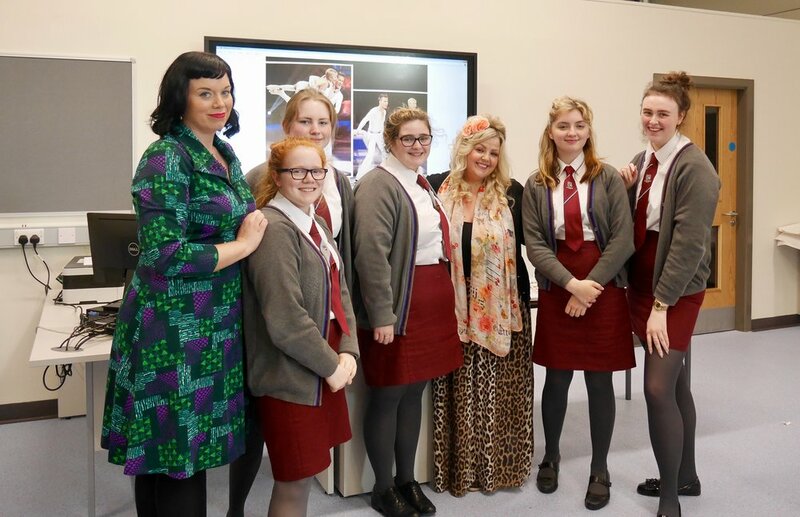 Award winning Theatre and Television Costume Designer Charlene Braniff took time out of her busy schedule to visit the Performing Arts and Art and Design students. Charlene creates dazzling costumes for BBC’s Strictly Come Dancing and has recently designed the costumes for Kim Newman’s theatre production ‘Magic Circle’. 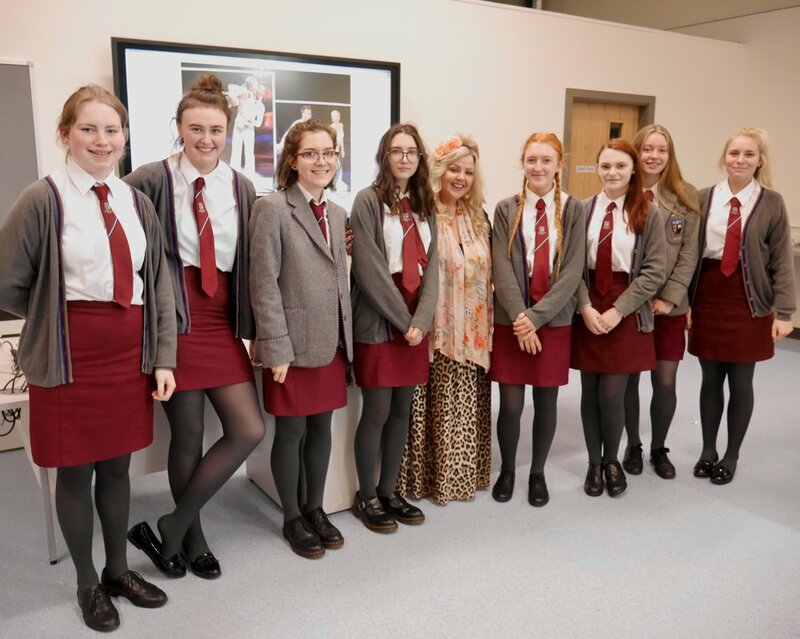 The pupils had the opportunity to gain an insight into what it is like to be a costume designer as well as viewing many of Charlene’s inspirational designs. Posted on September 21, 2017 by Victoria College and filed under Experience.